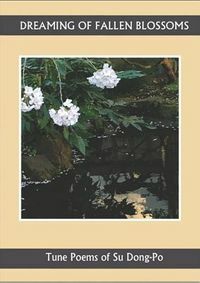 This innovative textbook for learning classical Chinese poetry moves beyond the traditional anthology of poems translated into English and instead brings readers including those with no knowledge of Chinese as close as possible to the texture of the poems in their original language. The first two chapters introduce the features of classical Chinese that are important for poetry and then survey the formal and rhetorical conventions of classical poetry. 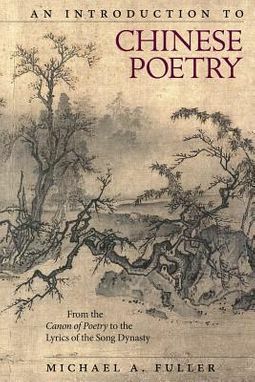 The core chapters present the major poets and poems of the Chinese poetic tradition from earliest times to the lyrics of the Song Dynasty (960 1279).Each chapter begins with an overview of the historical context for the poetry of a particular period and provides a brief biography for each poet. 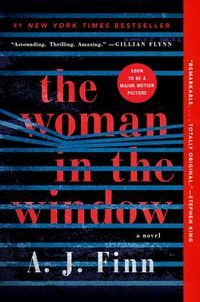 Each of the poems appears in the original Chinese with a word-by-word translation, followed by Fuller's unadorned translation, and a more polished version by modern translators. 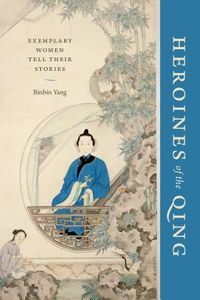 A question-based study guide highlights the important issues in reading and understanding each particular text.Designed for classroom use and for self-study, the textbook's goal is to help the reader appreciate both the distinctive voices of the major writers in the Chinese poetic tradition and the grand contours of the development of that tradition.